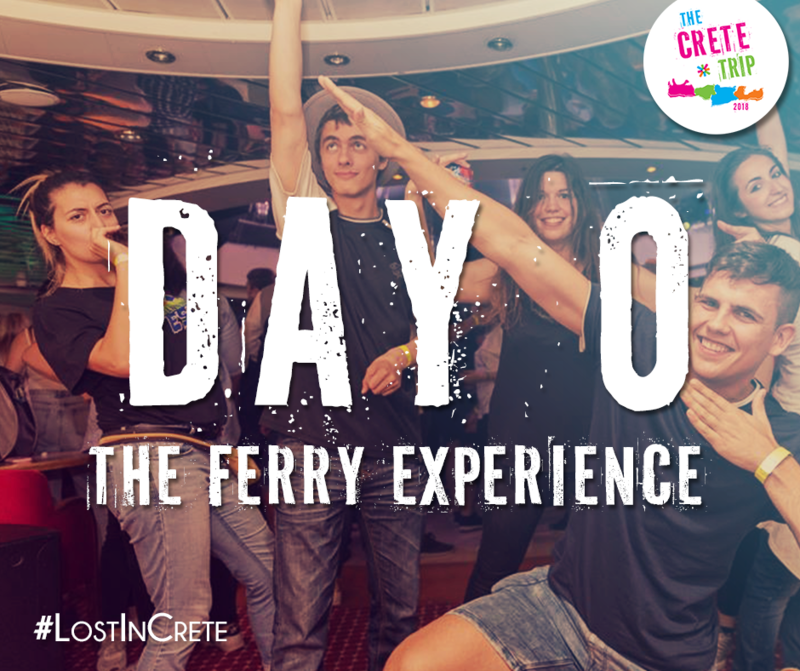 Day 0 - The Ferry Experience! The non-stop Ferry Party in the onboard disco! Ready to sail and get #LostInCrete...? !